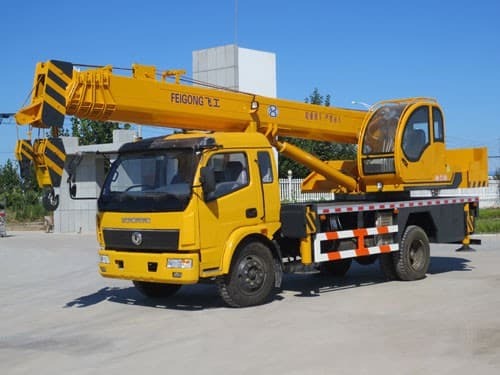 Many different types of heavy construction equipment exist, so the list of all the different kinds would be quite extensive. 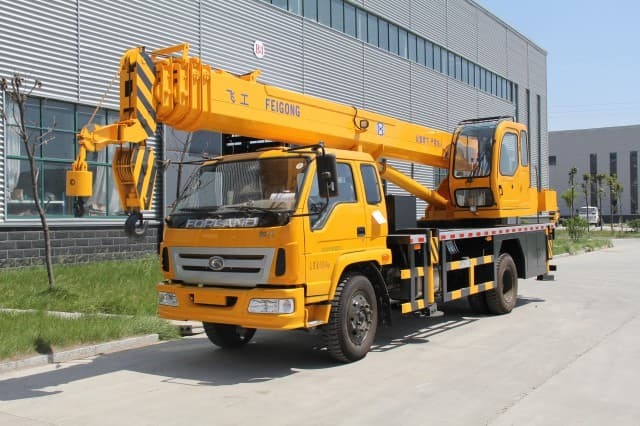 Some of the most common pieces found on a construction site, however, include cranes, backhoes, forklifts or telehandlers, excavators, cranes, and bulldozers. 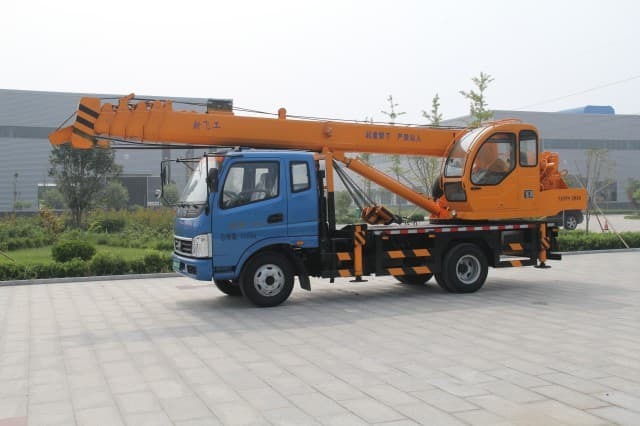 These pieces of heavy construction equipment are generally designed to move large amounts of earth or other materials. 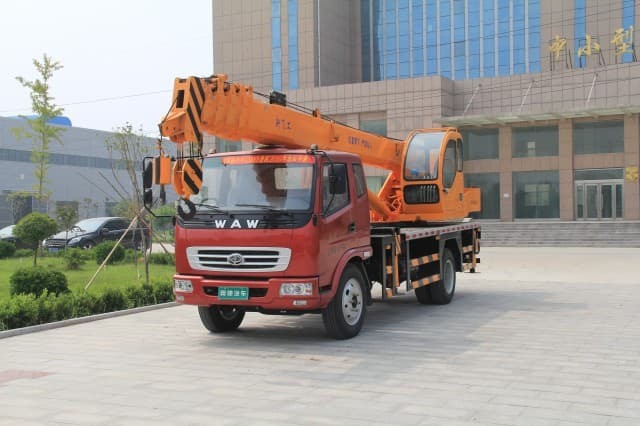 Cranes and telehandlers are usually used to transport heavy materials used in the erection of buildings or other structures, though cranes can also be used for certain types of demolition procedures. An excavator is a piece of heavy construction equipment perhaps used on construction sites more than any other piece of equipment. 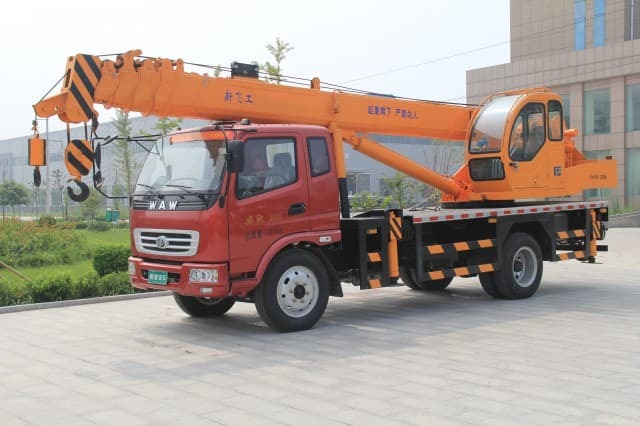 It is also generally one of the most recognizable because of its long, hydraulic boom arm with a shovel attached to the end. 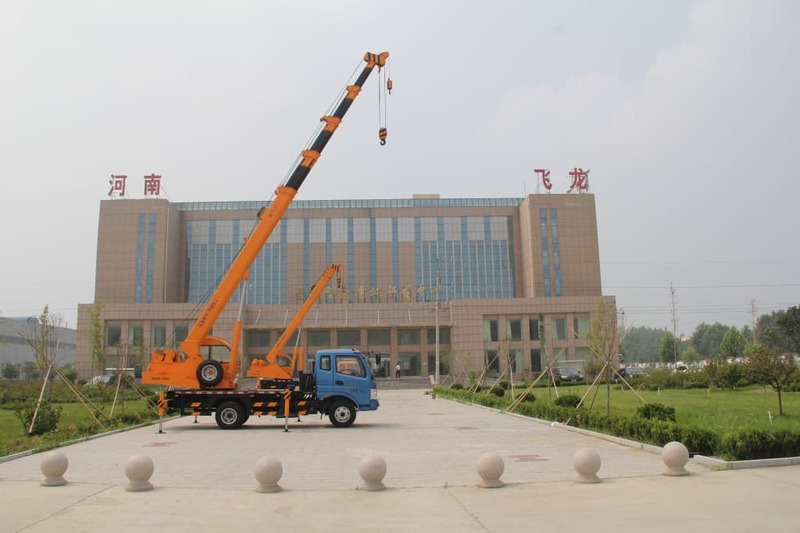 The excavator usually rests on a pair of tracks, and the body of the machine can rotate 360 degrees on its base. The size of this piece of equipment can vary significantly depending on its intended purpose; excavators for small projects may only feature a short boom arm and a small shovel, while the largest excavators such as dredgers may be large enough that they must be fixed in place on a ship or barge. Bulldozers are large earth movers that feature a broad shovel mounted in front of the vehicle. 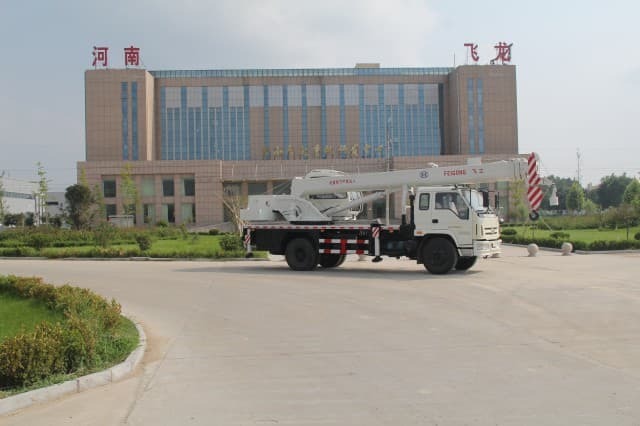 This piece of heavy construction equipment is also usually mounted on a pair of tracks that increase traction, but the base will not rotate like that of an excavator will. The bulldozer is effective for pushing large amounts of earth material over a space, as well as for breaking down other materials such as stone or even trees. Like an excavator, the bulldozer is likely to have a large diesel engine to power it forward. 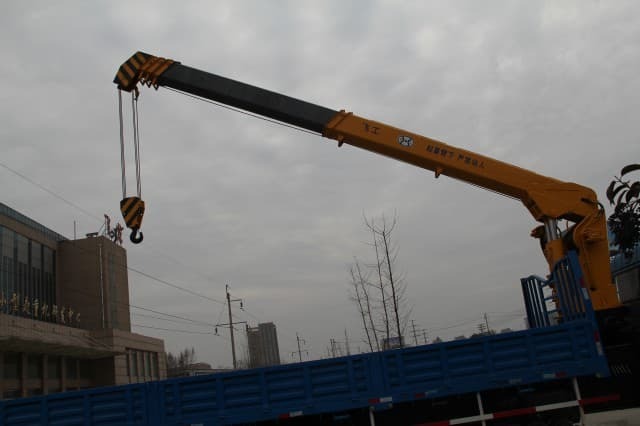 Excavators are able to lift materials into dump trucks, which are large trucks that feature a semi-enclosed bed with an open top. 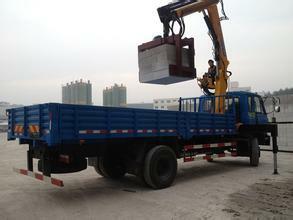 The dump truck is able to lift the bed using a hydraulic arm, making it possible to dump the contents behind the truck. 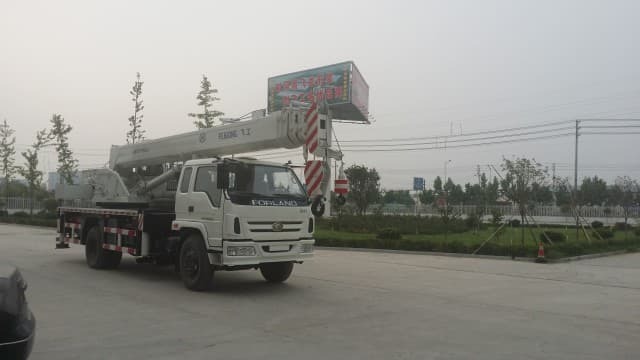 An excavator or various pieces of heavy construction equipment can load the truck to its capacity, and the truck can then transport those materials off-site or to another location within the job site. The hydraulic arm can then be actuated to lift one end of the bed upward, thereby tilting the contents until they fall out of the back of the bed.